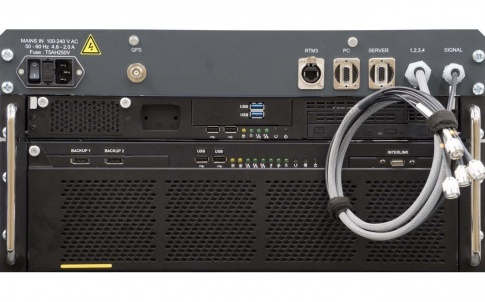 4U rack industrial computer for controlled applications - .PDF file. 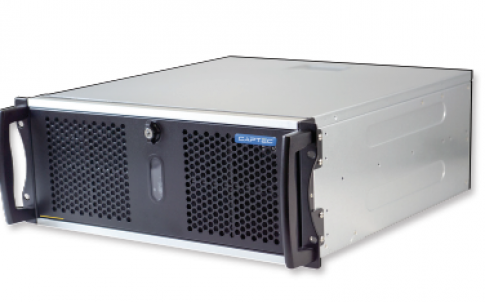 The new IC-445-G series from Captec is its most robust off-the-shelf 4U platform. 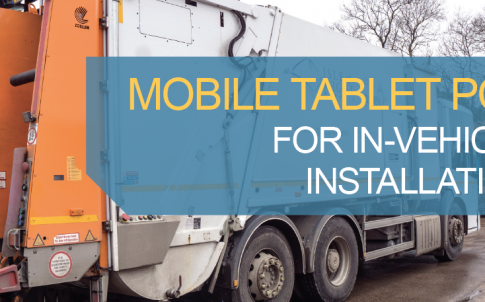 Designed for demanding and challenging industrial environments, it features easily serviceable fans and filters to keep the system fully operational 24/7. The series offers the highest level of BOM control in a 4U form factor, making it an ideal solution for industries such as energy where platform consistency and increased I/O capabilities are essential. Each model incorporates robust industrial-grade components designed for 24/7 operation and is backed by extended platform longevity. To ensure exact customer requirements are met, Captec offers customisation services such as chassis colour modification and branding. 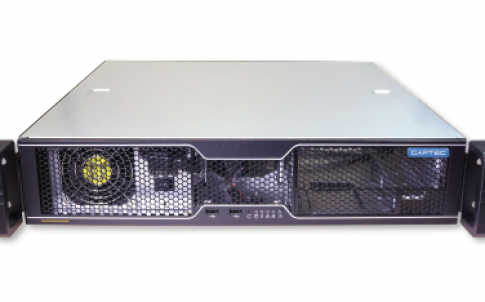 Captec has over 30 years experience in designing and manufacturing specialist computer platforms for challenging environments and controlled applications. Its wide-ranging expertise spans custom platform manufacture, tablet manufacture and integration, rack design and integration, and technical support services. 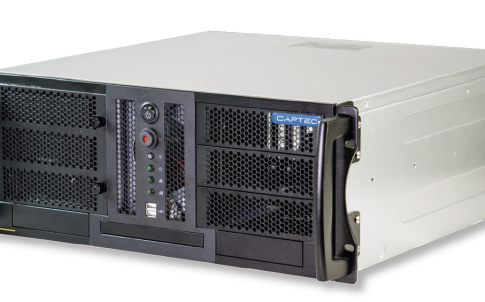 Captec computers keep critical applications running continuously, reliably and for longer in industries including defence, medical and energy. Established in 1985, Captec is an award-winning designer and manufacturer of specialist computer platforms for operation in the most challenging environments. 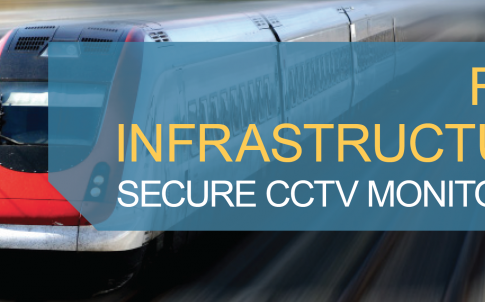 Captec optimises platforms for reliability, protection and continuity to enhance the performance of its customer’s applications, extend longevity and secure a positive return on investment. Captec’s core competencies span computer platform design and manufacture, tablet manufacture and integration, rack design and integration, and technical support services. Working across industries including medical, defence and oil & gas, Captec’s computers power advanced oncology systems, protect critical systems from failure and enable its customers to push the boundaries of modern technology. 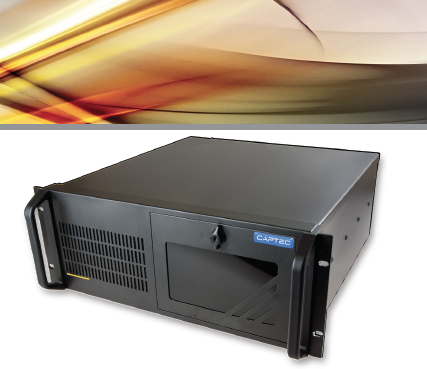 Founded in 1985 and headquartered in Fareham, Hampshire, Captec has world-class manufacturing facilities, dedicated rack integration bays and an in-house EMC test chamber. A workforce of over 100 staff, strong supply chain relations in the Far East and offices in Canada support its continued international expansion.